The Pooches Need Help and LOVE!!! | Still Annush. The Pooches Need Help and LOVE!!! Posted on September 15, 2014	by Annush! Before we got Sophie, we really didn’t understand what a hard life dogs without forever families have. It also goes without saying that we also had no idea of how difficult it is for those great organizations who take care of these dogs. It is for this reason that we became involved with the PetNet, the young professional group of the Humane Society. I’m not going to lie…so far, I haven’t been to most of the meetings BUT as the new year kicks into effect, so will my participation. 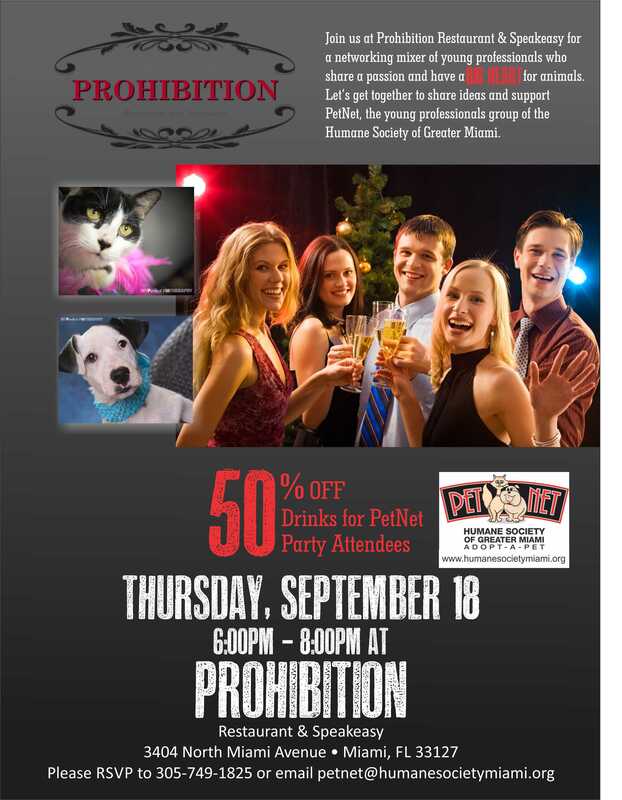 It is for this reason that I would like to ask you, if you are a young professional in Miami and love animals, to join us for happy hour on Thursday and we can talk about how together we can make a difference in an animal’s life. This entry was posted in Community, Events, Humane Society, Life, Non-profit, Pets and tagged adoption, community, dogs, donations, networking, PetNet. Bookmark the permalink.